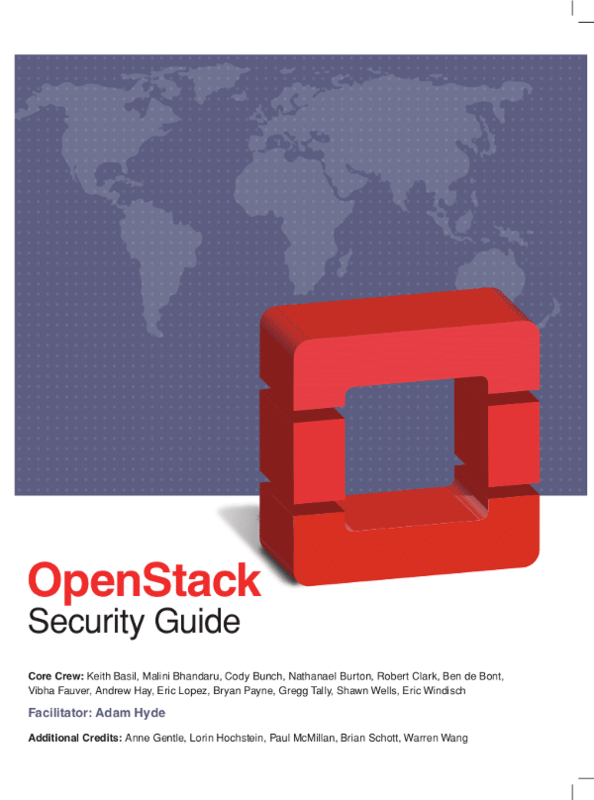 The OpenStack Security Guide Book Sprint finished yesterday and 38,000 words of wisdom from some of the top experts is now available. 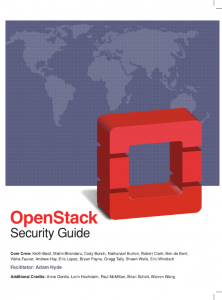 The initial release is EPUB and available from the OpenStack Blog sometime today. It was a great sprint with a fantastic group of people, a great privilege to work with such a good crew. 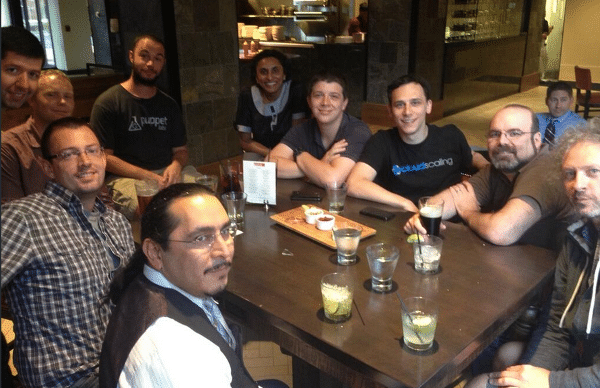 We spent 5 days in a room talking OpenStack security and approaches for hardening cloud deployments. The diversity and depth of knowledge in the room was pretty impressive with many experts coming from HP, Intel, Redhat, the NSA and other well known organisations. In addition to this we were joined by a number of local OpenStack aficionados who dropped in at a last minute call to the community to help us read through and re-structure some of the content. Anne Gentle was of course, as always, helping with the process and rallying up support from designers and other OpenStack gurus as required. All in all a pretty impressive sprint and it has been very good to have been involved in the production and release of 2 great books on OpenStack this year.